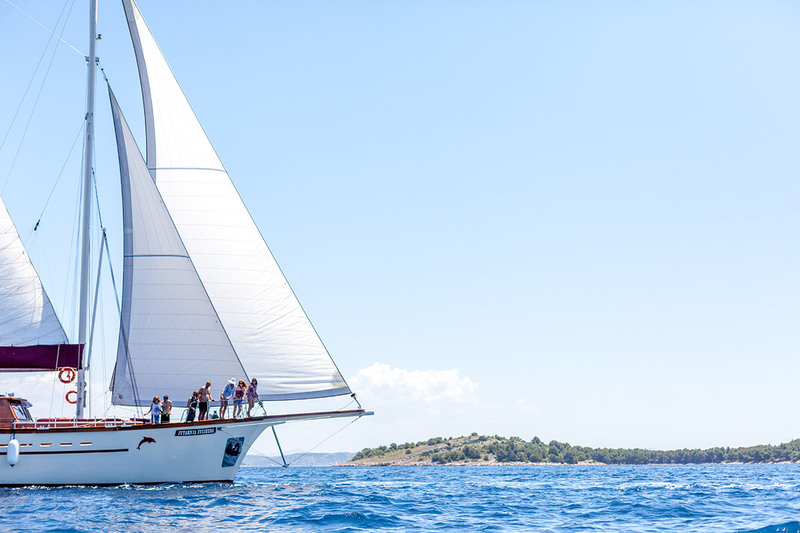 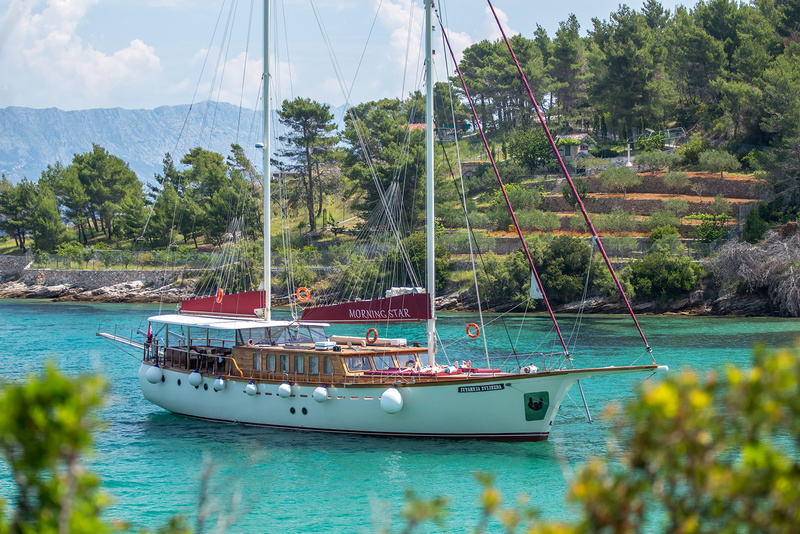 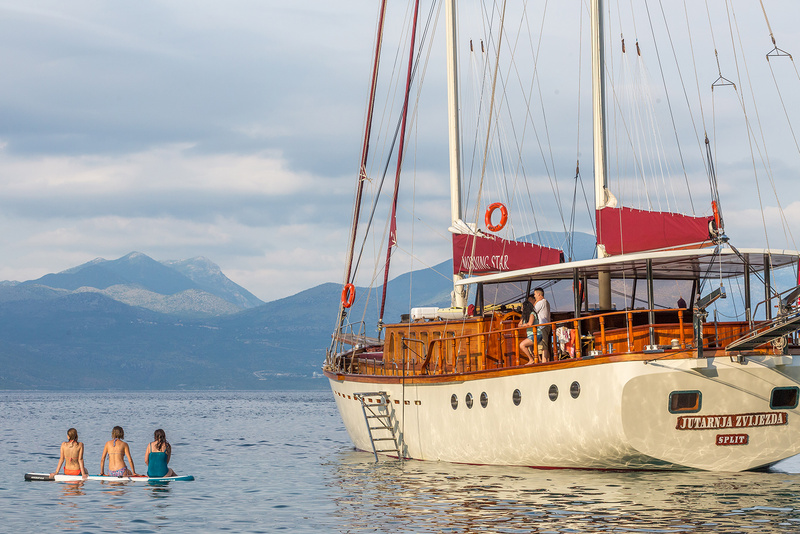 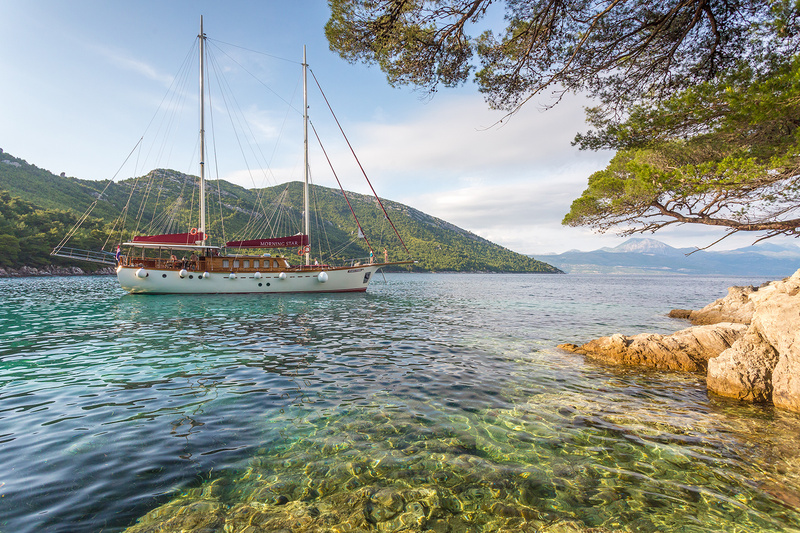 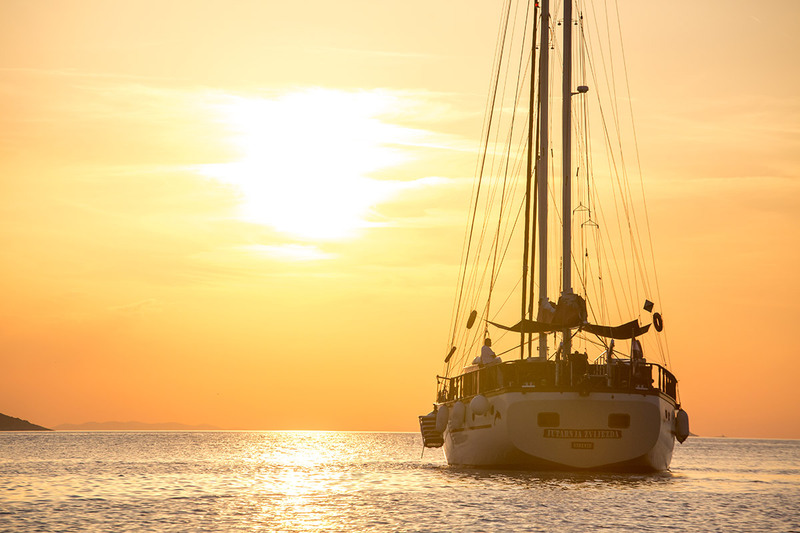 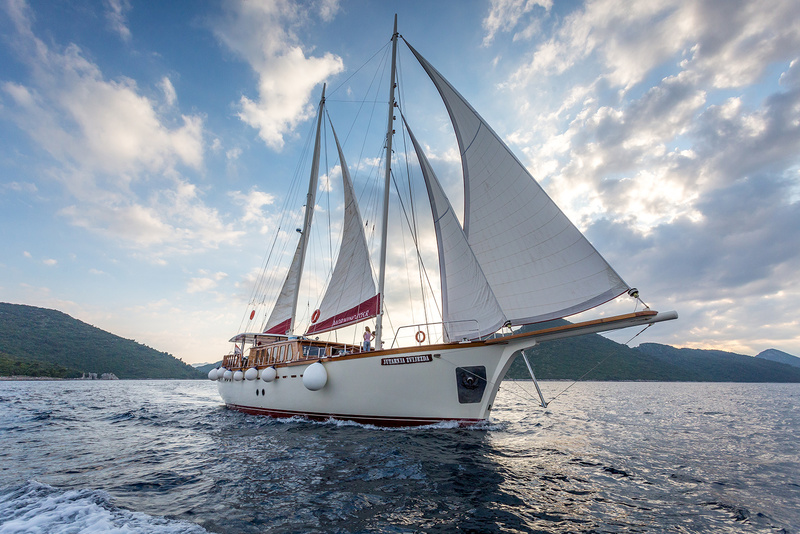 MORNING STAR is a sailing yacht that provides pleasant accommodation and perfect gulet cruises in Croatia. 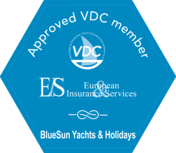 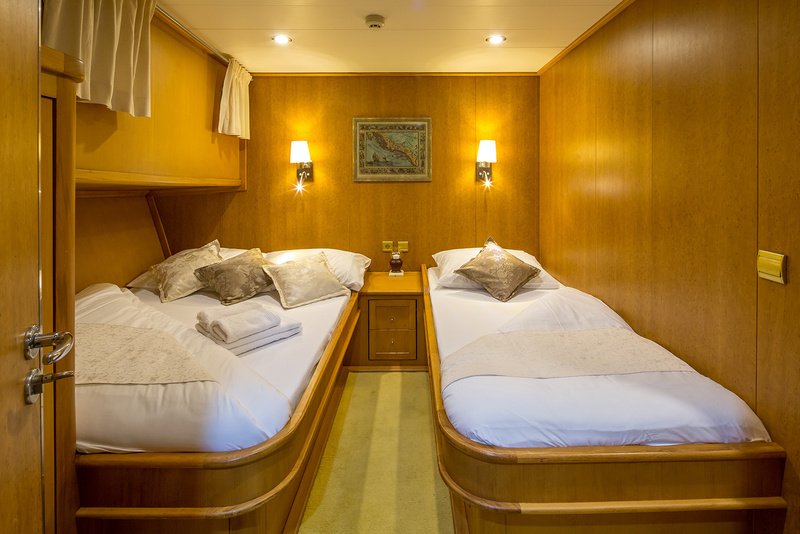 With its 6 tastefully furnished cabins, it offers space for 12 guests and ensures a beautiful cruise adventure. 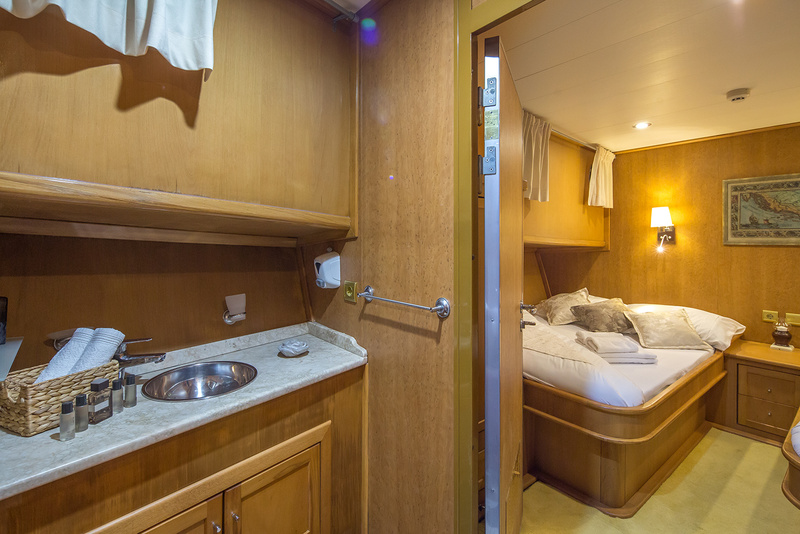 Each cabin has its own bathroom and air conditioning. 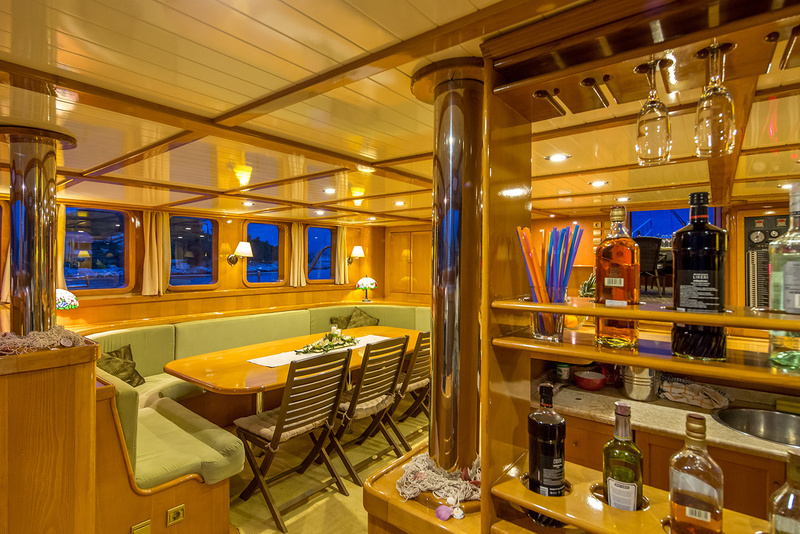 The panelling is made of mahogany. 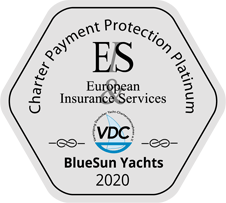 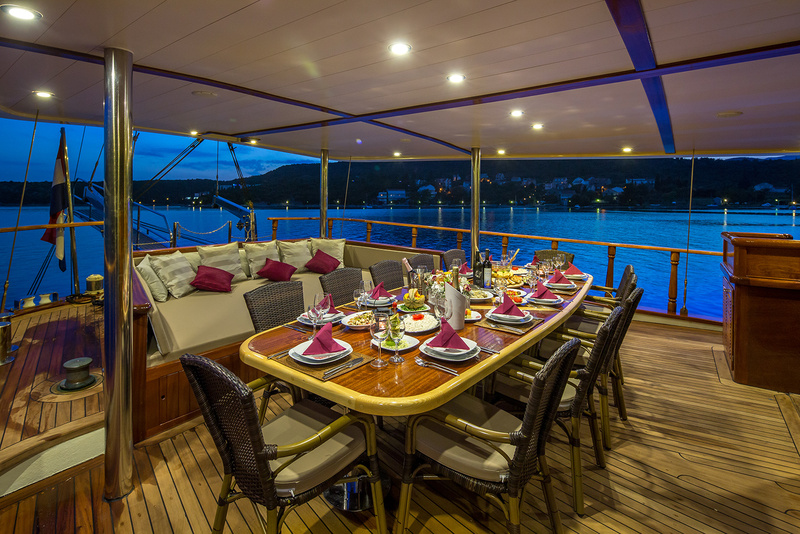 The outdoor areas are huge sun decks with comfortable sun mattresses. 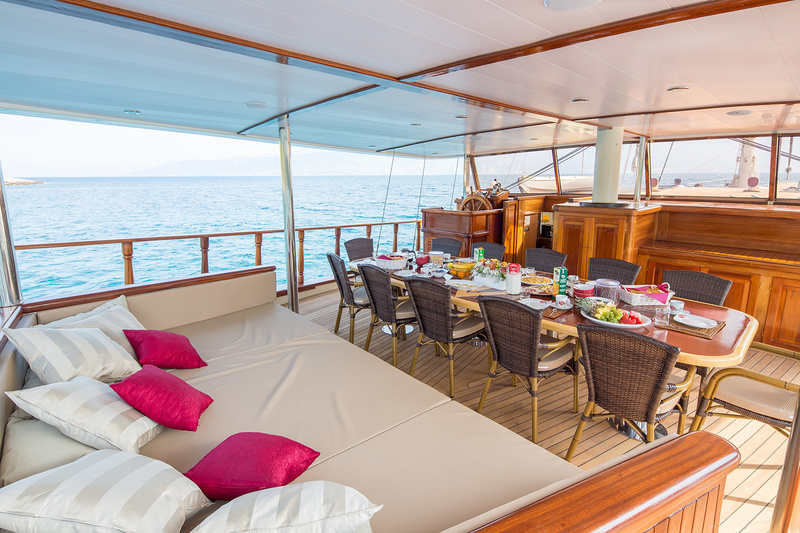 On the aft deck you will discover a beautiful dining area that offers you a divine rest from the heat and sun.